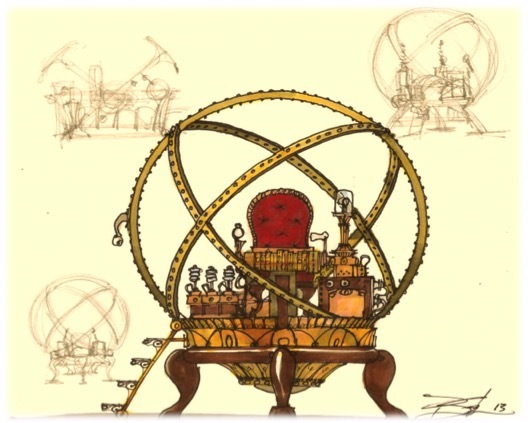 The “sci fi” wheels of time will be turning back to an early Victorian industrial setting. Wheel Companies of Australia have joined forces to produce this show. Harlequin spirals along with Sydney and Melbourne Wheel teams come together to in this performance. The performers have vast International and local experience between them and just enjoy performing.